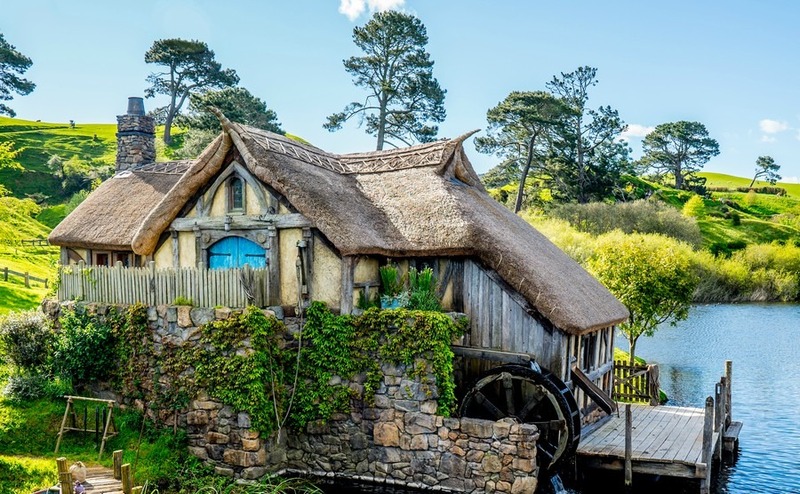 If you’re looking to learn more about the country you wish to call home, check out our recommendations for films that epitomise life in New Zealand. 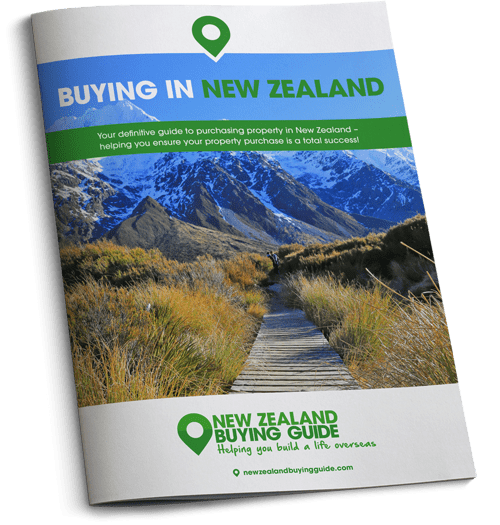 When planning a move as monumental as one to New Zealand, it can sometimes feel like the planning stages will never end. We understand it can be exhausting, so this week, in honour of The Oscars, we’ve set some homework we think you’ll like – to watch some of New Zealand’s most-loved movies. Grab that bottle of chilled Sauvignon Blanc from the fridge, put your feet up, and learn about your new home through the magic of the silver screen. It’s important to understand the sense of humour of the country you’re moving to, and a good place to start is this tongue-in-cheek black comedy horror film about murderous sheep. The plot is a little ridiculous – a genetic experiment gone wrong turns sheep into vicious carnivore’s intent on turning the population of New Zealand into half-men-half-sheep – but it’s a lot of fun nonetheless. This 2002 film is about a young Maori girl with ambitions of becoming chief of her tribe. The actress who played the star role, Keisha Castle-Hughes, went on to become the youngest nominee for the Academy Award for Best Actress in history at just 13 years of age. The film is based upon the novel of the same name written by Witi Ihimaera, and follows Pai (Castle-Hughes) as she fights to win the approval of her grandfather, who is struggling to accept the leadership of his tribe being passed onto a female. The film uses symbolism throughout to provide a picture of how Maori traditions and religion affect the dynamics of a modern family. This coming-of-age flick has reached cult classic status, and is attributed with being the first film to put New Zealand on the film industry map. It’s a classic road trip movie that follows two chaps – Gerry and John – as they travel the length of the country in a yellow mini, gradually, accidentally, getting in more and more trouble with the law. The film itself was a tiny production, but its depiction of small town New Zealand and the characters living there has left a big mark on the hearts and minds of all Kiwis. Follow Holly Hunter (Ada), a mute since the age of six, as she journeys with her daughter (Anna Paquin) and her beloved grand piano from Scotland to New Zealand for an arranged marriage to stoic NZ settler (Sam Neill). After her new husband sells her piano to Harvey Keitel’s character, Baines, we watch as she earns it back key-by-key by playing for him. This tale of female sexual emancipation took home the top prize at the Cannes Film Festival and won an array of Oscars, Golden Globes, BAFTAS – you name it, this film won it. This 1994 drama follows the lives of an urban Maori family living in Southern Auckland. Although the subject matter spans poverty, alcoholism and domestic violence, it’s a beautifully shot picture based upon the critically acclaimed first novel of New Zealand author Alan Duff – whose books you might want to read too. For something else that’ll make you chuckle, really you could pick any one of popular director Taika Waititi’s films. Eagle vs. Shark, starring Jemaine Clement of Flight of the Conchords, is a good place to start, as is Hunt for the Wilderpeople, an adventure comedy drama that came out last year. We’ve picked Boy, which is a funny, yet painful, comedy about growing up. The backdrop to the movie is just as impressive – it’s filmed in the Bay of Plenty, where Waititi spent much of his youth. Peter Jackson is famous for the Lord of the Rings series, but he created other widely lauded works including Heavenly Creatures (1994) starring Kate Winslet, which brought him to mainstream prominence, and slapstick horror cult classics, Dead Alive (1992) and Bad Taste (1987).